Articles containing information to solve problems. Posted in: Bug Info, Linux. When I choose Disk Image Writer, on LM17, I get a window for which I have no understandable choices. 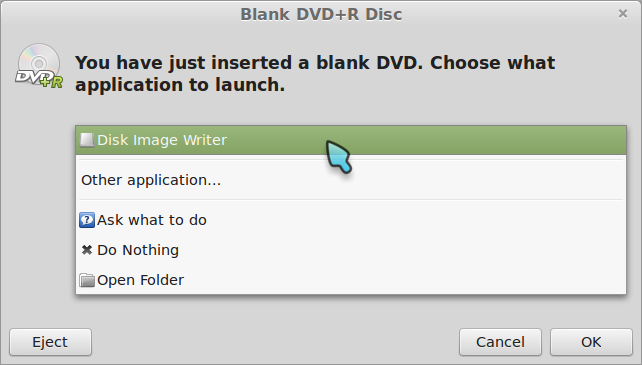 So the question is how am I supposed to use this interface to write an ISO the DVD+R that I have just inserted. Disk Image Writer is a backup program. Brasero is the ISO media writer program, among other things. BTW: Publishing this exactly one year ago is a hack to keep bug posts off the front page, for which there is no feature in WordPress. Posted in: Bug Info, Opinion, Support Questions. 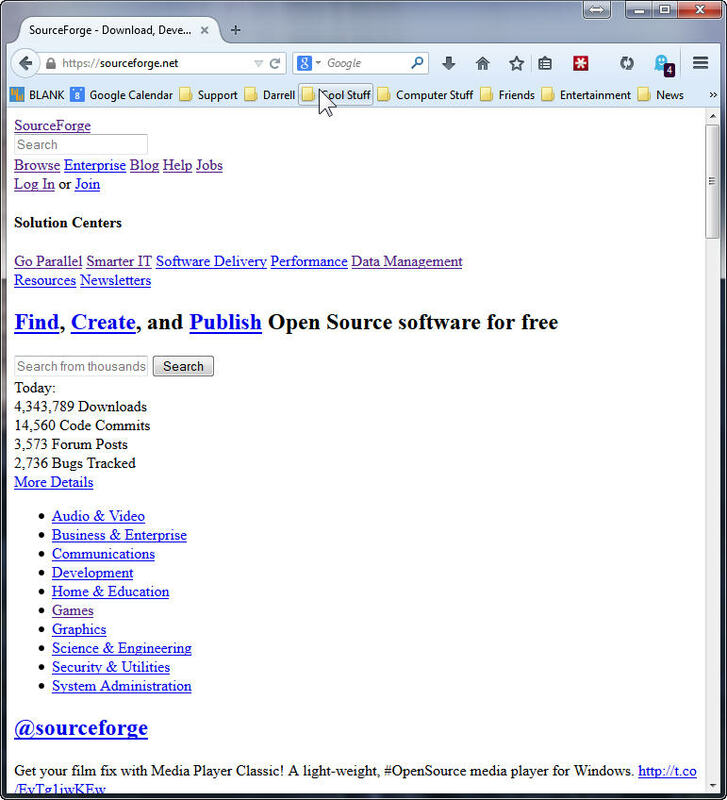 SourceForge is broken and looks like this, but only for FireFox 32 and only on one of my four Win7 x64 machines. Works fine on MSIE 11, and Linux Mint 17, FFox 32 on VirtualBox on the same machine. 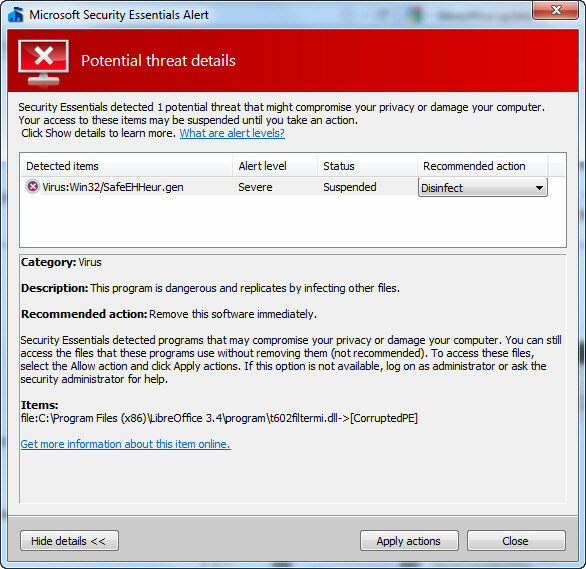 Clear the entire browser cache, history, and sourceforge only or all cookies. Mess with various settings in Ghostery and block and unblock many of the trackers. With the same tracker block profile on other machines those work fine. Remove any unnecessary plugins and extensions. LastPass, Ghostery and Flash are the only ones left on all the machines. No difference. No joy after all of these attempts. Anybody got an idea to fix this? Update: 11 Sept 2014 All fixed. Who knew. Maybe some mirror had a bad CSS file. Anyway. All better now. No clue why one of my systems was bad, and why clearing the cache and cookies didn’t fix it. Sigh… Summer lightning. Posted in: Allods, Bug Info, Games, MMOs. 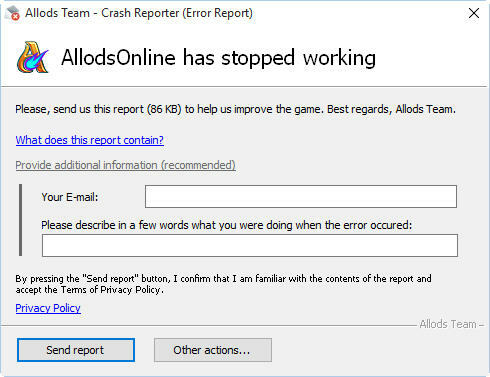 The Allods crash reporter fails. 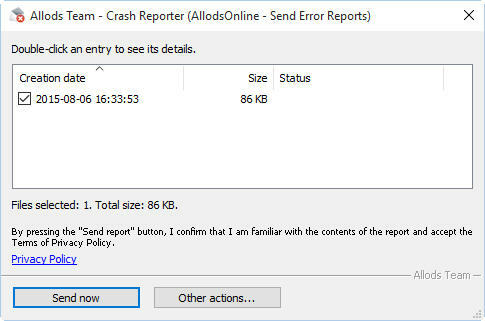 I had a crash yesterday and the process failed to send the report. And today when I launched Allods, the reported tried again. Installed Linux Mint 15 RC on Virtual Box 4.2.12 on Windows Host. Mint system hung after install / reboot when update was running. Recovery required CTRL/ALT/DEL to get back to windows. Cursor still moved, but system did not respond. Reset required to bring back Virtual Machine. Comix cursors did not show correct transparency. Dark gray box was around cursor at all times. Posted in: Bug Info, Support Questions, World of Warcraft. There is an issue with display of tomtom way points in the compass circle map. As you get closer they move on the compass map.